Michigan State University interim president John Engler is facing fallout from e-mails he sent regarding the Larry Nassar scandal. A new redistricting proposal is heading to the November ballot. Plus, Planned Parenthood is facing major cuts due to the next state budget. WEMU's David Fair and the Michigan Public Radio Network's Rick Pluta discuss these issues in this week's "The State of Politics." For more than two decades, Rick Pluta has been covering Michigan politics in Lansing as chief correspondent for the Michigan Public Radio Network. He has his finger on the pulse of what is happening at levels of state government. Now, he'll regularly share his expertise with you in 89.1 WEMU's new feature, 'The State of Politics." 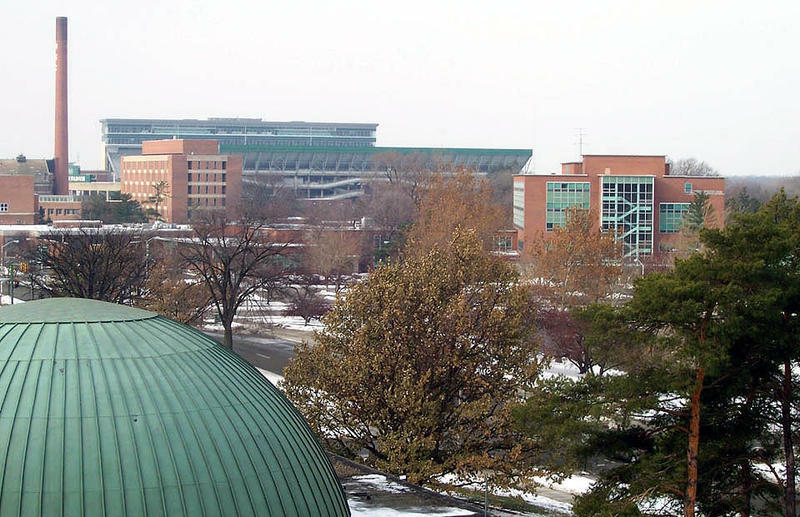 Students and faculty continue to pressure on Michigan State University officials to resign. A march was organized by members of the College of Education and School of Social Work. Cheyna Roth reports on a march at Michigan State University, where students and faculty were demanding the resignation of certain officials. Interim Michigan State University President John Engler has instructed school employees to cooperate with investigations into campus sexual misconduct. Michigan’s former governor began his first full day on the job as convicted MSU sports doctor Larry Nassar was sentenced for sexually abusing patients. Rick Pluta reports on MSU employees being told to cooperate with the investigation involving the Larry Nassar scandal. 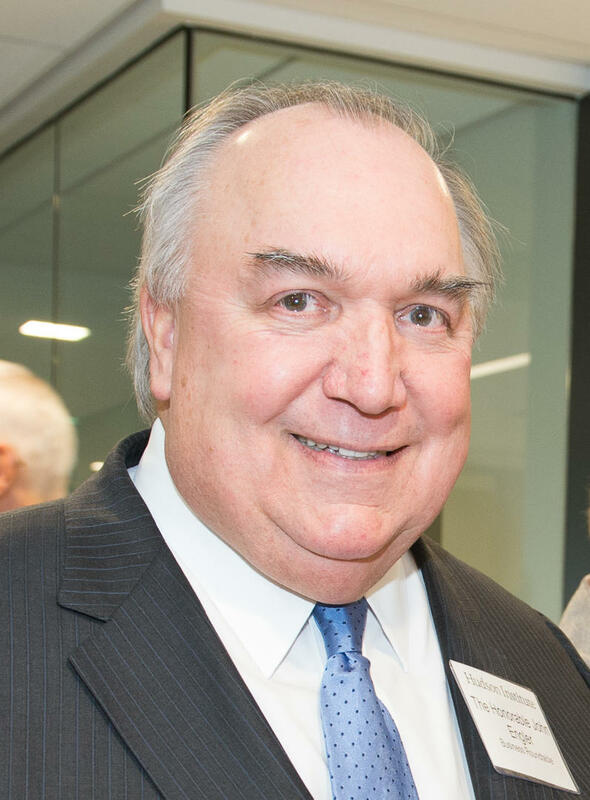 Former Governor John Engler spent his first day as interim president of Michigan State University dealing with campus controversy over the appointment. Cheyna Roth reports on John Engler's first day as MSU interim president, which featured student and faculty protests. Former Governor John Engler will serve as interim president of his troubled alma mater, Michigan State University. The MSU Board of Trustees is expected to officially vote on the appointment at a meeting this morning. 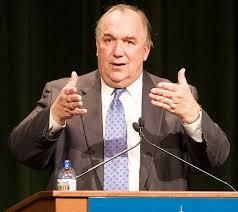 Rick Pluta reports on John Engler being named interim president of MSU. 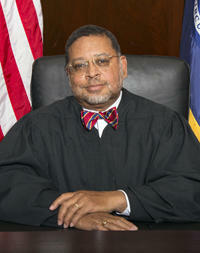 State Supreme Court Justice Robert Young plans to retire at the end of next month, if not sooner. His plan is to return to his former law firm. The Michigan Public Radio Network's Rick Pluta reports on Michigan Supreme Court Justice Robert Young's upcoming retirement.